Natalie Chaus serves as Chief Financial Officer of Western NIS Enterprise Fund since December 2014 and has been a long-standing member of the team for nearly 12 years. 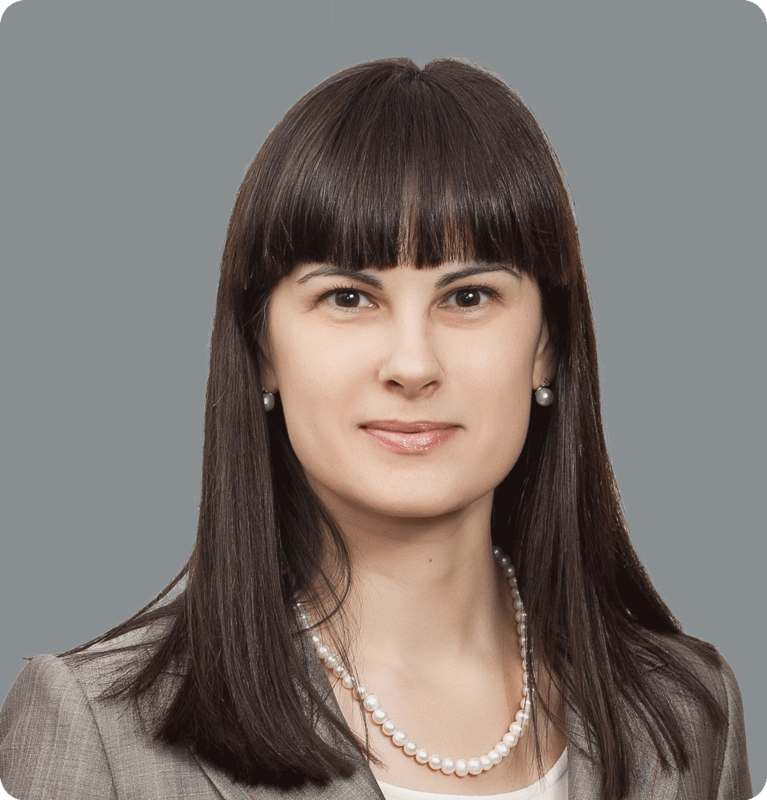 Prior to this she held senior positions within the finance area as Deputy CFO of Horizon Capital, and Financial Controller at WNISEF, which she joined in 2003. Her experience includes financial due diligence, tax planning, risk assessment activities and systems implementation.